Claiming Rs 16.41 crore in what is believed to have accrued out of fuel and other services provided to Essar Steel’s 8 million metric tonnes per annum plant at Hazira, RIL has filed applications for the same before the NCLT's Ahmedabad Bench. In a separate application as an operational creditor, RIL has made Satish Kumar Gupta, the resolution professional (RP), and State Bank of India, the lead banker in Essar Steel's committee of creditors, respondents. RIL’s claim is yet to come up for hearing at the NCLT. 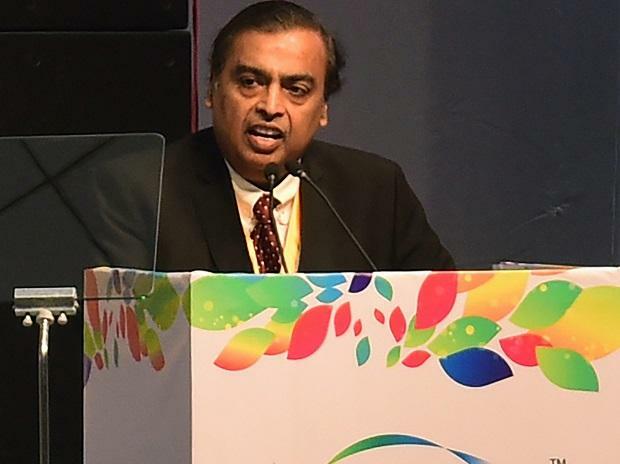 An emailed query to RIL remained unanswered. It needs to be seen, though, as to how much RIL will eventually get against its claims, given that it has come at the fag end of the Essar Steel insolvency case, say sources. RIL's application has come after ArcelorMittal’s resolution plan, worth Rs 42,000 crore, has been submitted and approved by 92 per cent of lenders and placed before the NCLT now. Earlier, ArcelorMittal's plan to acquire the insolvent Essar Steel under the Insolvency and Bankruptcy Code got a breather when the NCLT rejected Essar Steel Asia Holding's, the latter's holding company, settlement proposal worth Rs 54,389 crore. While presenting ArcelorMittal’s plan to the two-member Bench, comprising Harihar Prakash Chaturvedi and Manorama Kumari, the RP's legal counsels told the NCLT that claims by operational creditors, including RIL's, worth over Rs 1 crore will only get up to Rs 99 lakh under the plan. Scores of operational creditors, including the Gujarat government's distribution company Dakshin Gujarat Vij Company and Gujarat Energy Transmission, have filed petitions seeking dues worth crores of rupees. Further, Standard Chartered Bank has filed an objection against ArcelorMittal’s resolution plan in the NCLT, after its dues worth Rs 3,487 crore were reduced to a pittance. The bank's hearing is scheduled for February 5.